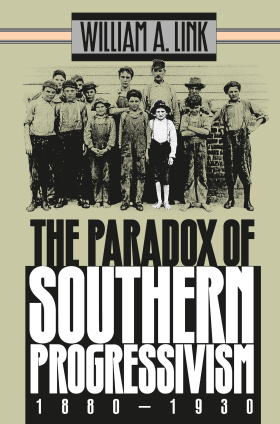 Focusing on the cultural conflicts between social reformers and southern communities, William Link presents an important reinterpretation of the origins and impact of progressivism in the South. He shows that a fundamental clash of values divided reformers and rural southerners, ultimately blocking the reforms. 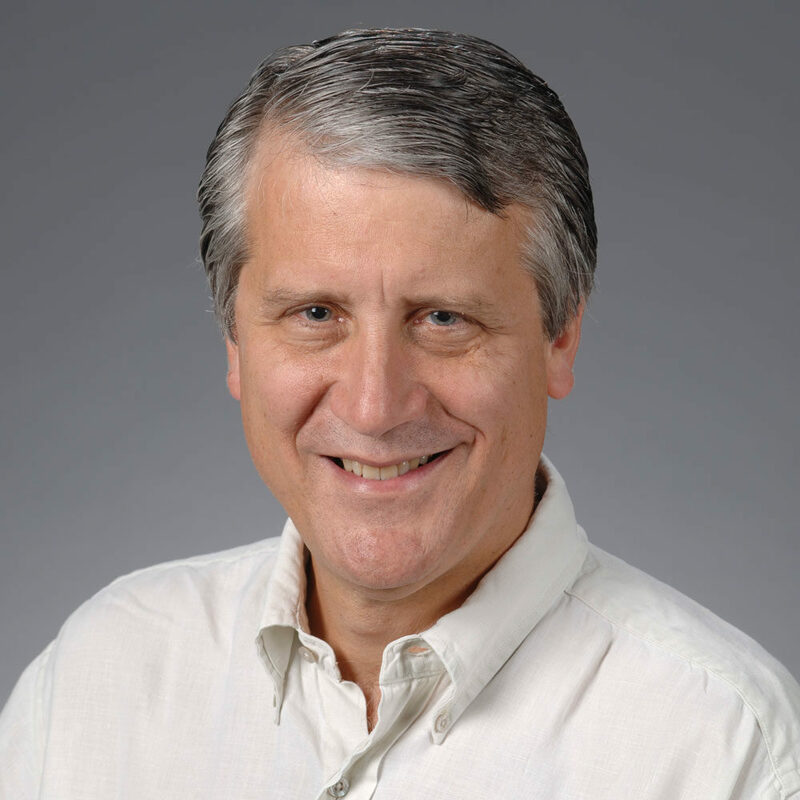 His book, based on extensive archival research, adds a new dimension to the study of American reform movements.The new group of social reformers that emerged near the end of the nineteenth century believed that the South, an underdeveloped and politically fragile region, was in the midst of a social crisis. They recognized the environmental causes of social problems and pushed for interventionist solutions. As a consensus grew about southern social problems in the early 1900s, reformers adopted new methods to win the support of reluctant or indifferent southerners. By the beginning of World War I, their public crusades on prohibition, health, schools, woman suffrage, and child labor had led to some new social policies and the beginnings of a bureaucratic structure. By the late 1920s, however, social reform and southern progressivism remained largely frustrated. Link’s analysis of the response of rural southern communities to reform efforts establishes a new social context for southern progressivism. He argues that the movement failed because a cultural chasm divided the reformers and the communities they sought to transform. Reformers were paternalistic. They believed that the new policies should properly be administered from above, and they were not hesitant to impose their own solutions. They also viewed different cultures and races as inferior. Rural southerners saw their communities and customs quite differently. For most, local control and personal liberty were watchwords. They had long deflected attempts of southern outsiders to control their affairs, and they opposed the paternalistic reforms of the Progressive Era with equal determination. Throughout the 1920s they made effective implementation of policy changes difficult if not impossible. In a small-scale war, rural folk forced the reformers to confront the integrity of the communities they sought to change.